The installation and configuration of a mail system on Centos 6.2 with selinux enabled for enhanced security. This system will be able to service HTTP, HTTPS, SMTP, TLS, SMTP-AUTH, IMAP, POP3 clients and is virtual enabled allowing more than one domain to be served from the system. The webmail client imp will provide a feature rich interface with a webmail component, an address book, calendaring, and ability to reset passwords all with a highly configurable preference system to enable users to modify their look and feel as well as the operation of the interface. The IMAP/POP3 system is the high performance cyrus-imapd system that runs as a sealed unit (mail users are not system users) and utilizes a high end/ performance back end for mail storage. The other cyrus-imapd features include, mail indexing for quick search operations using squat, a notification daemon that can be configured to notify via sms or email, sieve filtering system (auto response, mail filtering, notifications, filing), and built in quota system. This system will use pam_mysql via the SASL (saslauthd) mechanism to authenticate users against the Mysql database back end shared by all the components. 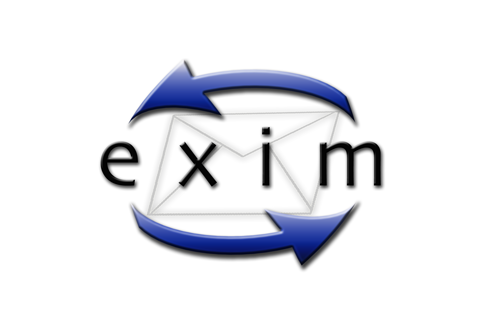 The exim system will be configured to enable users to relay mail using TLS secured SMTP-AUTH, using the same database backend that is shared by all the components. Address verification will take place using SQL queries to the mysql backend before any mail is accepted for delivery to the cyrus-imapd mail store. Anti-virus checks are integrated into this system with the use of clamav via a Unix domain socket. Spam checks are also run at smtp time via a socket connection to the spamd spamassasin system, messages scoring over 6 are automatically rejected with out being spooled to the system. 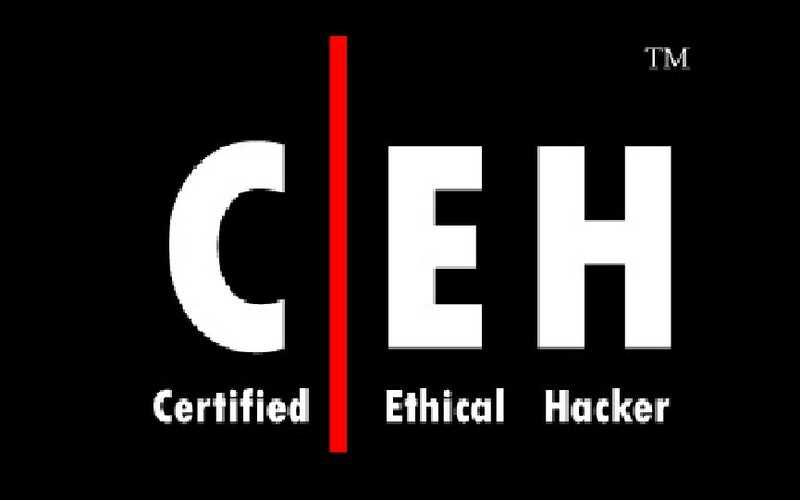 The mysql database will store the user authentication information encrypted using md5-hex as well as other information for the other webmail components. This system is designed for high performance and security, cutting down on open ports and preferring to use unix domain sockets and running selinux in enforcing mode. User account management takes place via the horde web interface allowing the admin easy access to add and remove accounts or to manage passwords, it is also possible to interact directly with the database table and make alterations there. — IMPORTANT: Change this password! 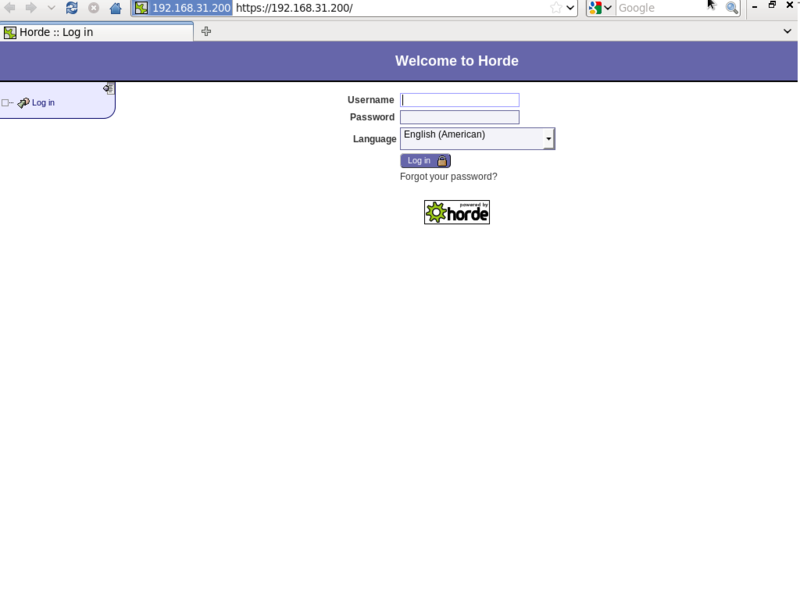 Configure the passwd back end to use the horde mysql database in /usr/share/horde/passwd/config/backends.php. The cyrus-imapd system will have virtual hosting enabled, sieve scripts, quota’s set to 10MB, auto creation (& auto subscription) of the mailbox with these folders (INBOX,sent-mail,drafts,spam,trash). 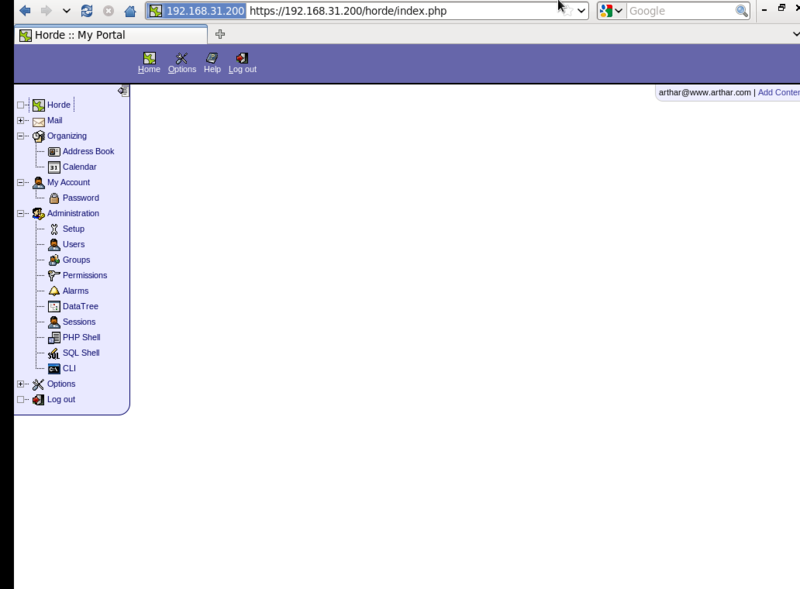 Authentication of users will take place aganist the Mysql database via SASL using the saslauthd daemon. Pam_mysql will be used to authenticate the following cyrus-imapd services aganist the mysql database, IMAP,POP,SIEVE,LMTP,CSYNC. Open your browser and go to https://192.168.31.200/ and log in with the details above, you can the create other users under administration → users. You can test all the other features as well. 1.) Applied mail attachment size for the users not working through horde as well as no alert received on users quota exceeded ??? 2.) How to connect users Or bypass their authentication through Exchange AD. Please share steps. 3.) Steps to make backup of incoming/outgoing mails with their attachments. that and send over a care package but Im much better at telling jokes so I go there and entertain, shake hands and thank the men and women who serve our country.